Ride Along Trailer: Is He Still Staring? The second Ride Along trailer has landed, starring Kevin Hart and Ice Cube. Hart portrays the man who wants Cube's sister's hand in marriage, how's that going to go? Star Wars Episode VII: Release Date Announced! Star Wars Episode VII has a release date! In a Christmas present to fans, Star Wars Episode VII will land in theaters December 18, 2015. Fast and Furious 7 Set Photo: Vin Diesel with Ronda Rousey! Vin Diesel has posted a new pic from the set of Fast and Furious 7. The latest chapter of the Fast and Furious franchise introduces UFC champ Ronda Rousey in this pic with Diesel. 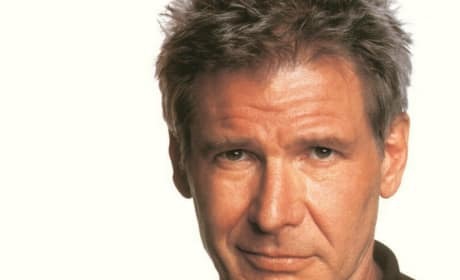 Top 10 Harrison Ford Movies: What Is Number One? Harrison Ford has had a career unlike any in Hollywood history, from playing Indiana Jones and Han Solo to Jack Ryan. So, what on Earth could be the number one Harrison Ford movie? J.J. Abrams is talking about why it was necessary to take over screenwriting duties for Star Wars: Episode VII. Abrams and The Empire Strikes Back writer Lawrence Kasdan will be creating the Star Wars Episode VII world. The Way Way Back Exclusive Giveaway: Win the DVD! Enter now to win a copy of The Way Way Back on DVD. Movie Fanatic is giving away two copies of the DVD that stars Steve Carell. The Hobbit The Desolation of Smaug: Peter Jackson Final Video Blog! 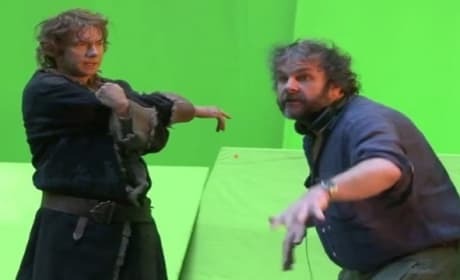 Peter Jackson has posted his final video blog from shooting the entire The Hobbit trilogy. Jackson takes us inside the reshoots of The Hobbit: The Desolation of Smaug and The Hobbit: There and Back Again. 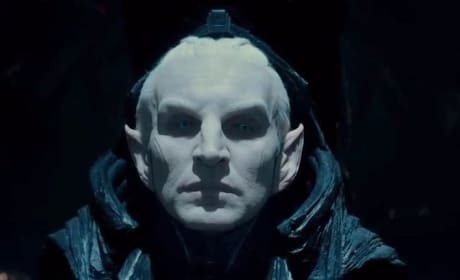 Thor The Dark World: Christopher Eccleston on Malekith & "Vengeance"
Christopher Eccleston talks about becoming Malekith and how six hours in a make-up chair contributed to his character's angry persona! Eccleston also dishes why his villainy is so bad, it brings Loki and Thor together. Has Sin City: A Dame to Kill For Changed Its Name? The sequel to Sin City appears to have changed its name. 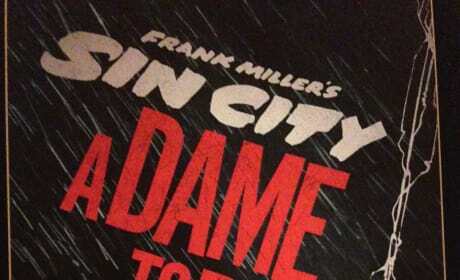 Where it was once known as Sin City: A Dame to Kill For, it now appears to be called Sin City: A Dame to Die For. 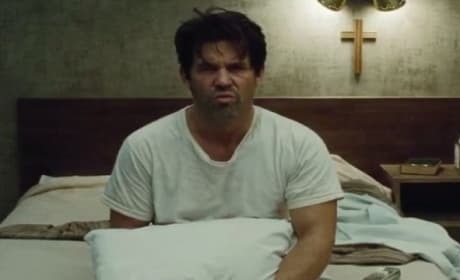 A clip from Oldboy has landed and it shows Josh Brolin digging deep to get in shape to extol his revenge. Oldboy is directed by Spike Lee and is a remake of the 2003 Korean classic. RoboCop Trailer: Why is America so Robo-Phobic? RoboCop releases its second trailer and it goes deeper into the story of how Joel Kinnaman's Alex Murphy becomes the RoboCop. 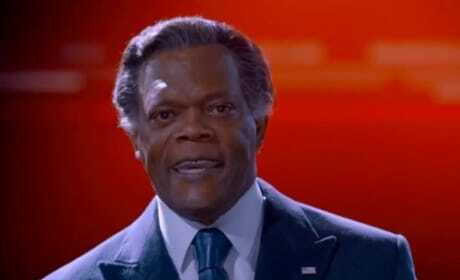 Samuel L. Jackson starts off the RoboCop trailer with a classic Jackson monologue. Geoffrey Rush had thought the world of his The Book Thief co-star Sophie Nelisse. In our exclusive The Book Thief interview, Nelisse admitted she didn't know who he was at first!